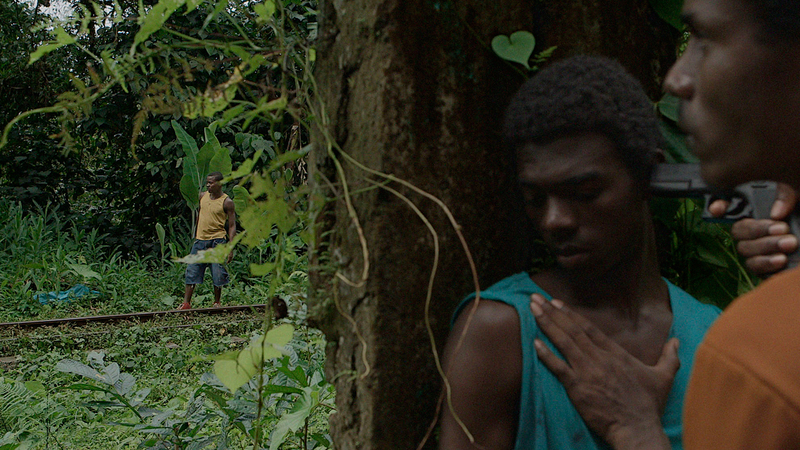 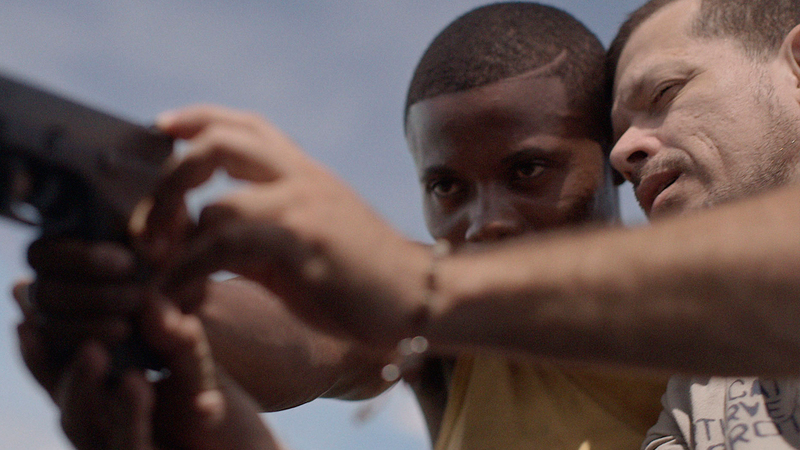 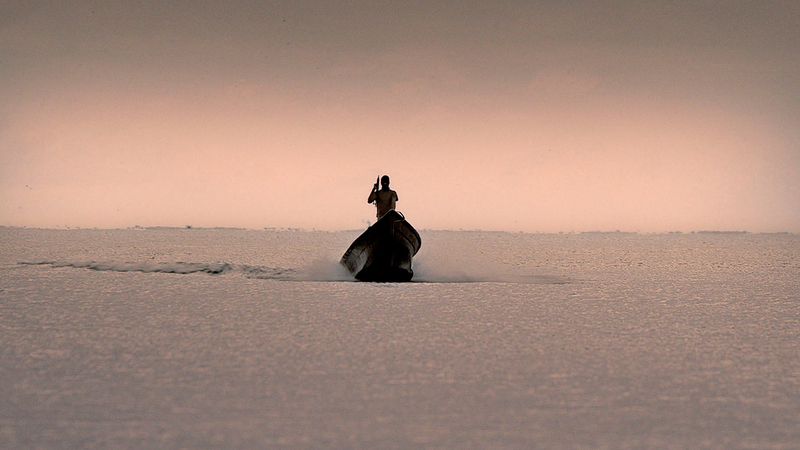 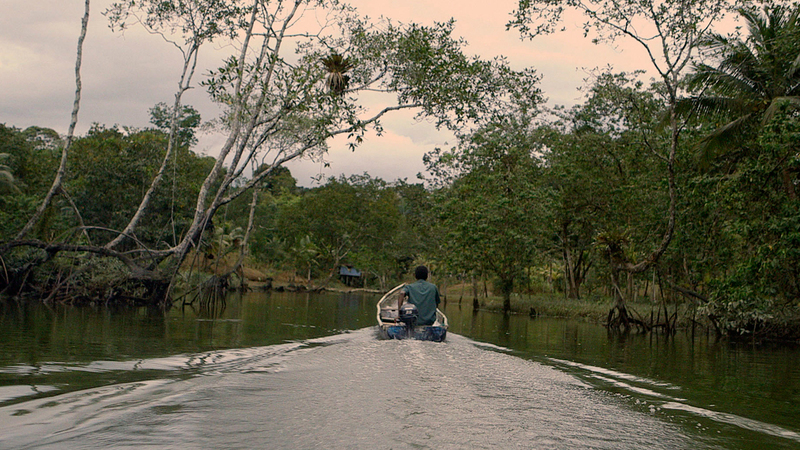 It's hard to find movies that deal with drug trafficking in Colombia in an original way. 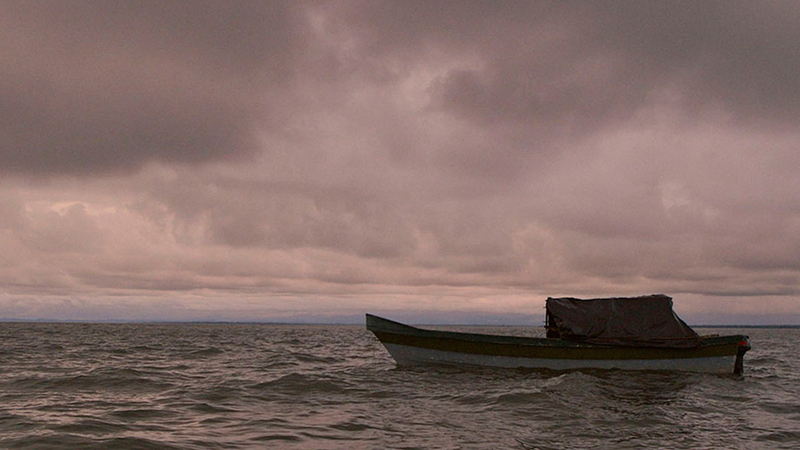 It's a subject which movies and even more so national television, has exploited, taking advantage, perhaps, of the public's sick curiosity with recent history's darkest moments. Under the foreign direction of North American Josef kubota Wladyka, this movie has a distance that results useful for offering a distinct perspective that touches on less spectacular and known, but more intimate and revealing elements. Manos sucias doesn't deal with drug bosses or big-time dealers, it deals with ordinary human beings whose lives end up changed by their temptation or necessity to enter into the drug trade. 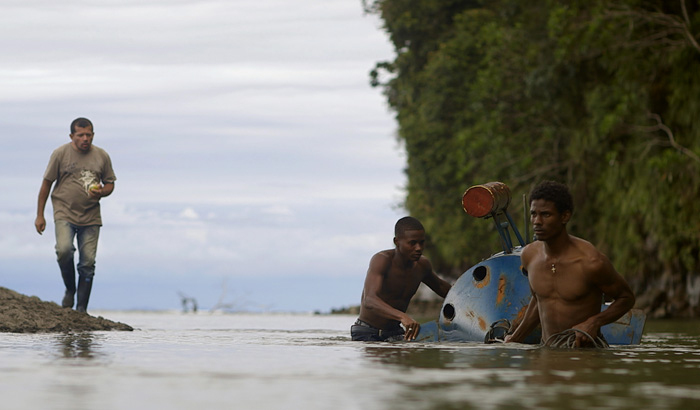 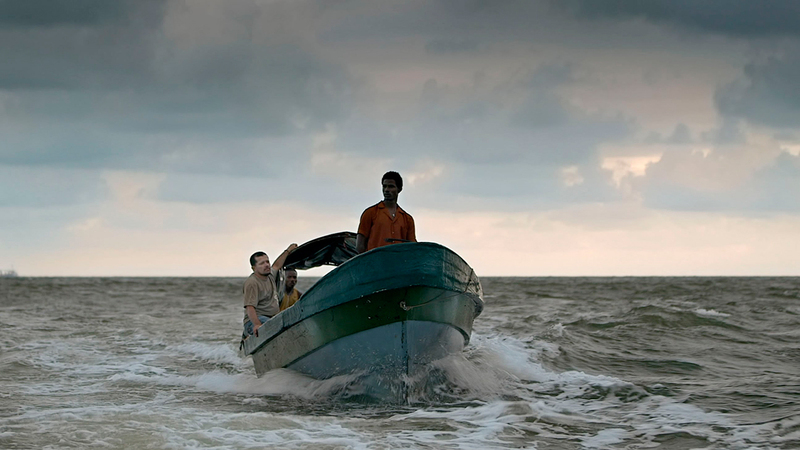 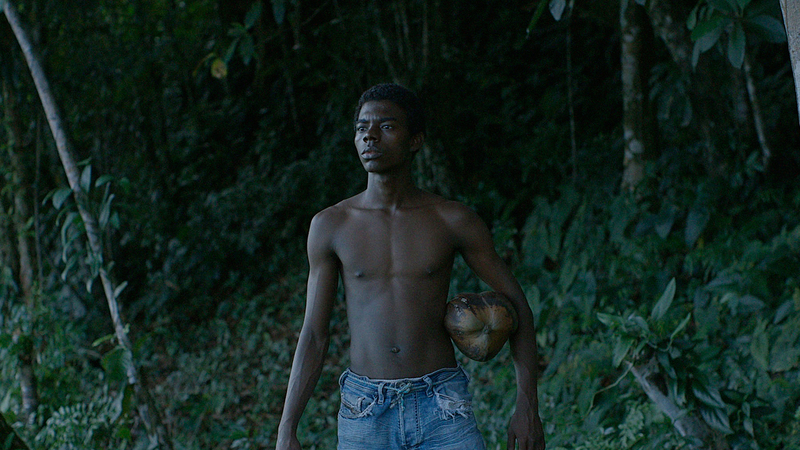 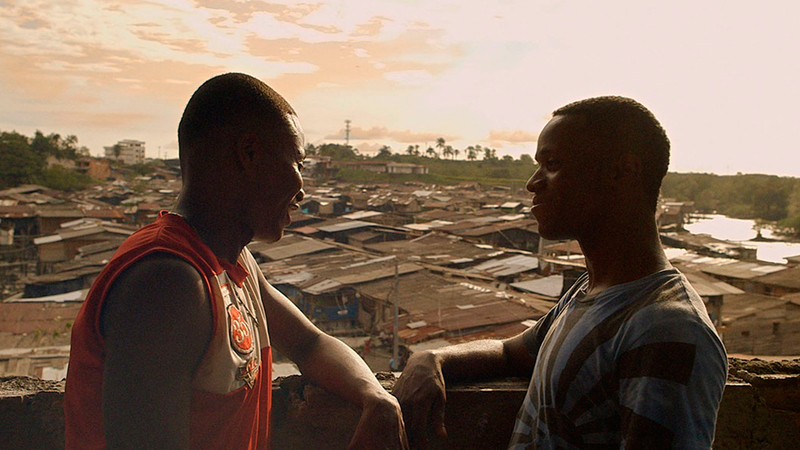 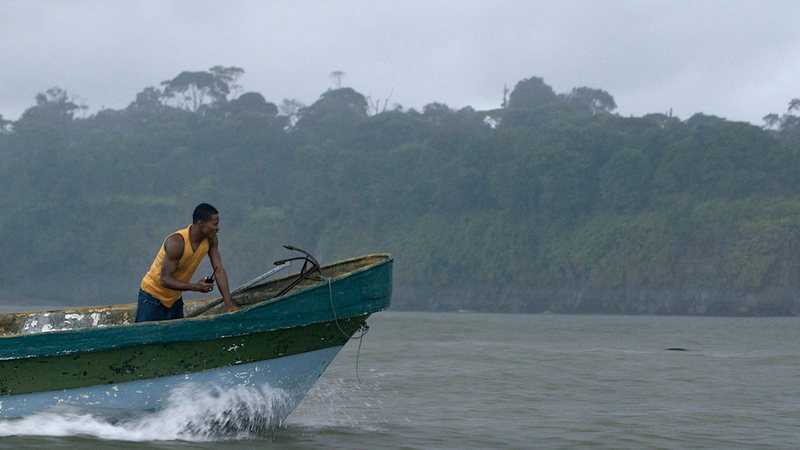 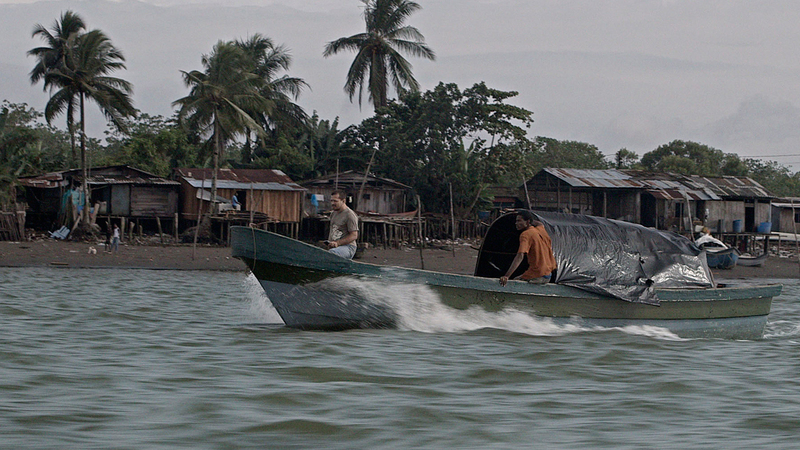 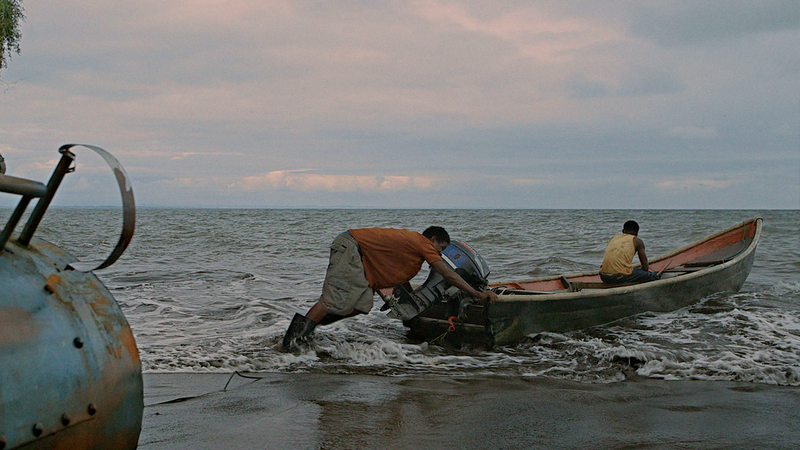 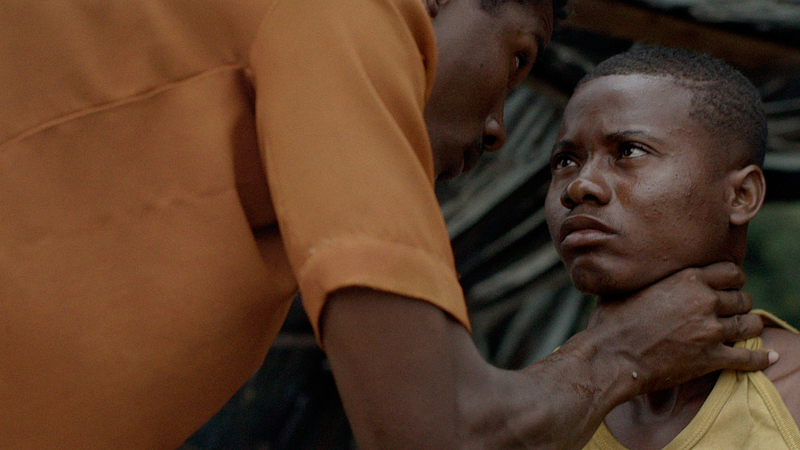 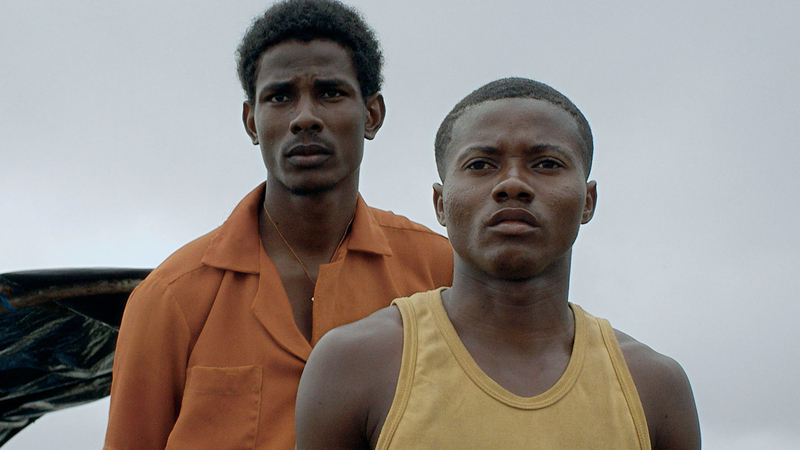 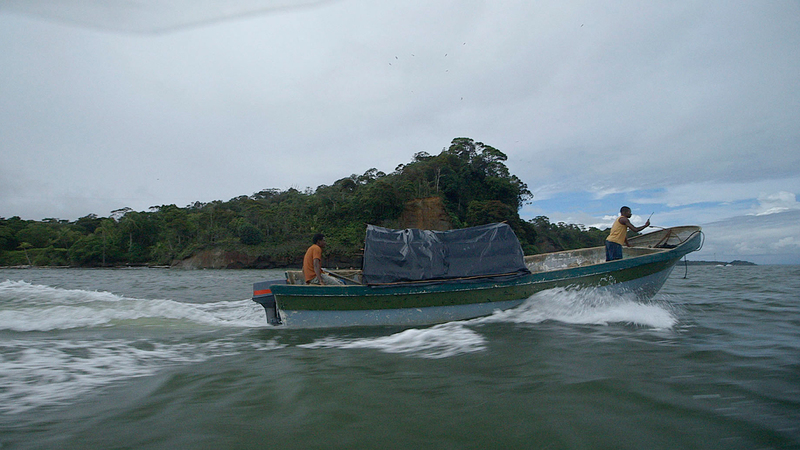 The main characters are two young men from Colombia's Pacific coast, fishermen by trade and tradition, who accept a request to transport a load of drugs. 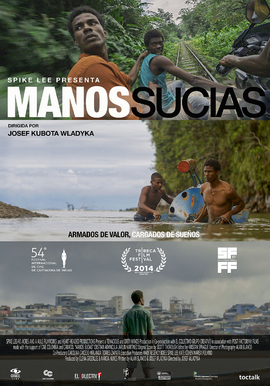 The title of the film refers to the changes in peoples' lives and the term dirty hands (manos sucias) takes on a revealing symbolism. 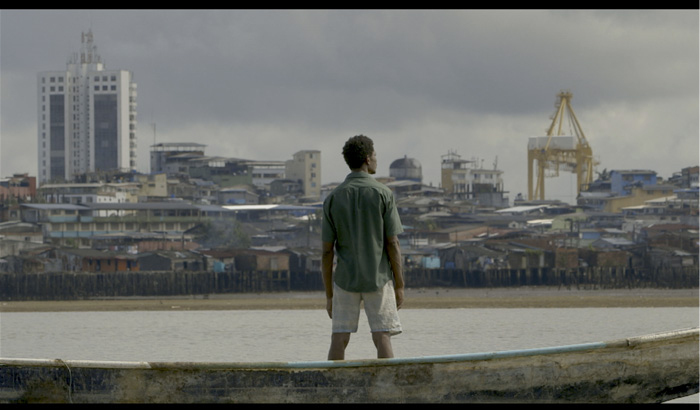 The open ending will leave the audience questioning and imagining what will happen on this risky and life-altering adventure. 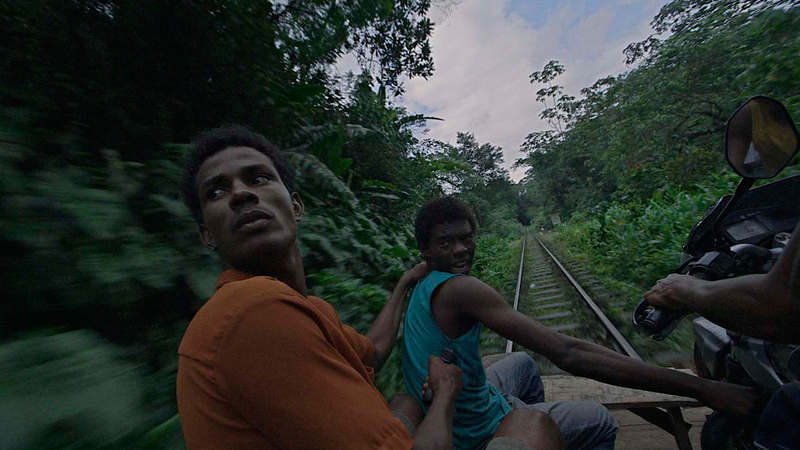 - Spike Lee Fellowship - Mejor guión, 2010. 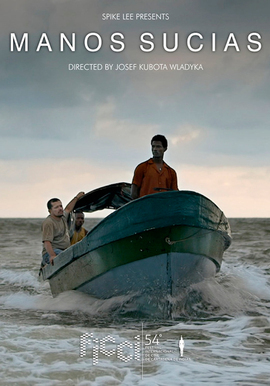 - Mejor Nuevo Director, Tribeca Film Festival, Nueva York, EE.UU., 2014. 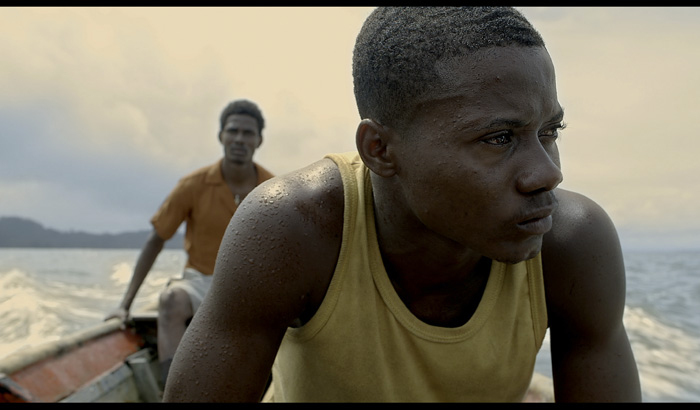 - Selección Oficial, Competencia Cine Colombiano, 54 Festival Internacional de Cine de Cartagena de Indias FICCI-, 2014.